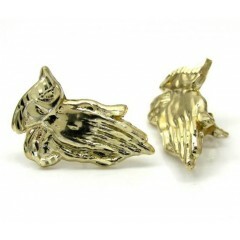 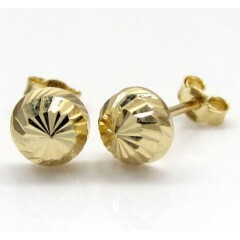 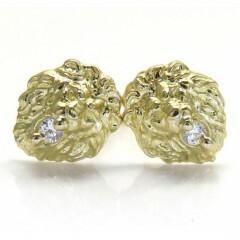 Gold only earrings. 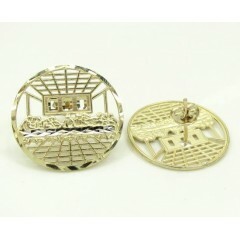 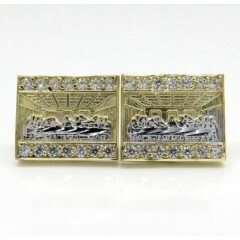 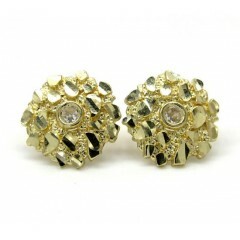 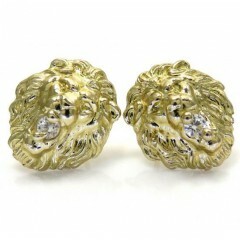 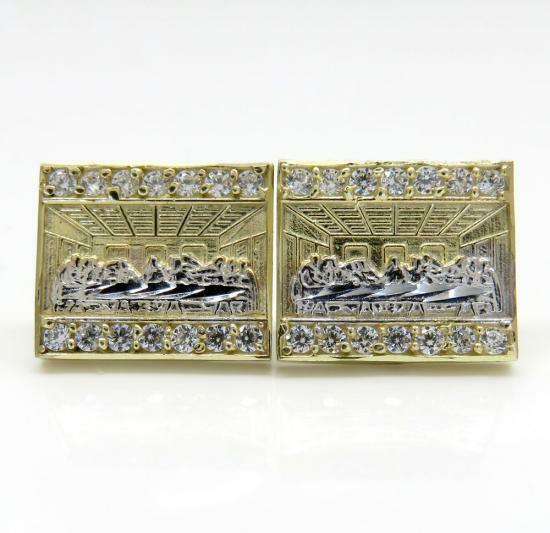 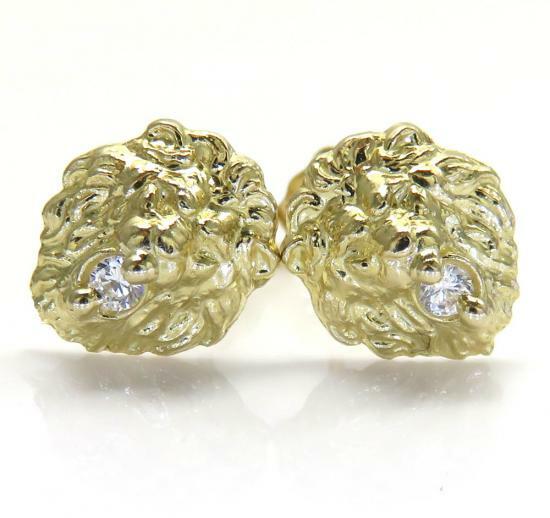 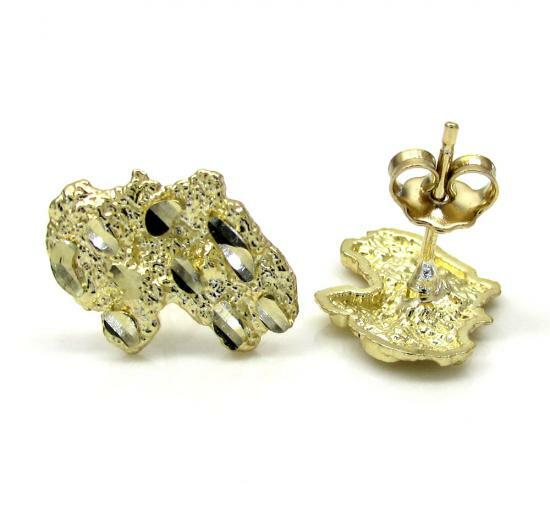 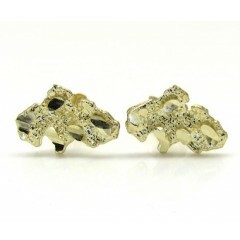 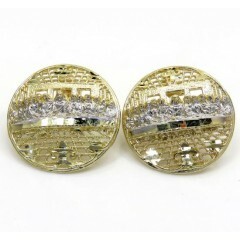 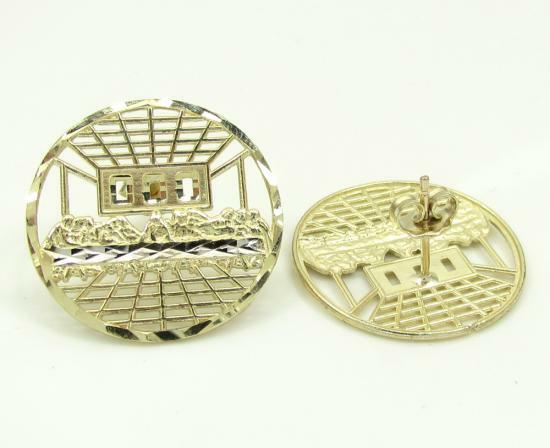 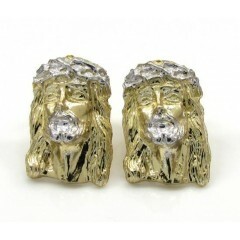 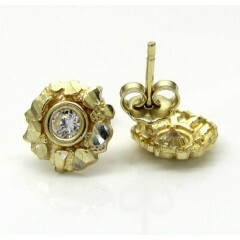 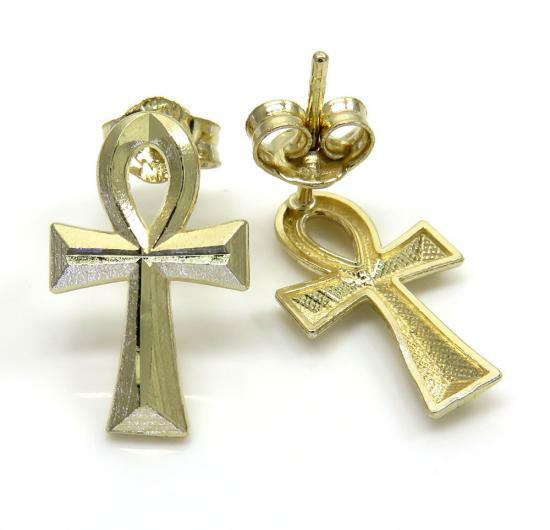 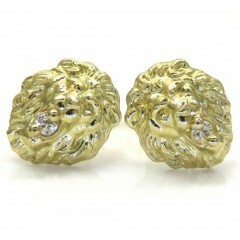 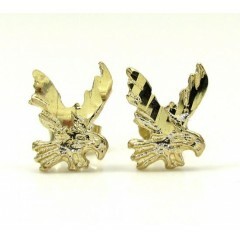 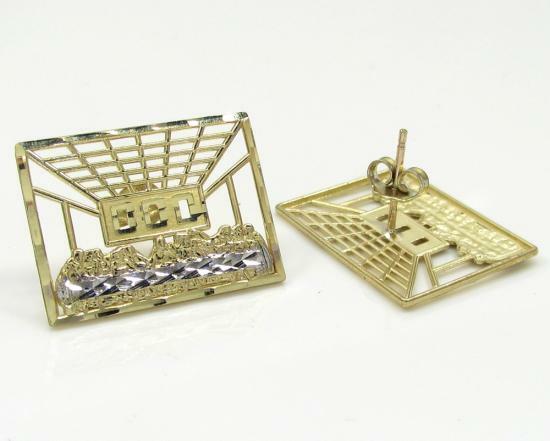 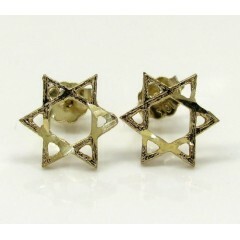 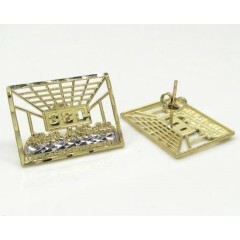 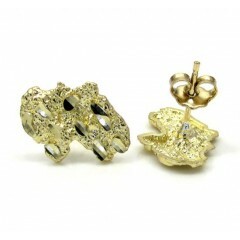 Features include gold framed earrings in 10k or 14K. 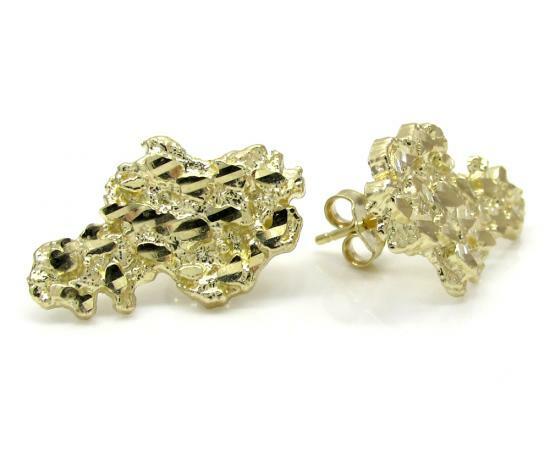 All 100% real gold and not filled or plated. 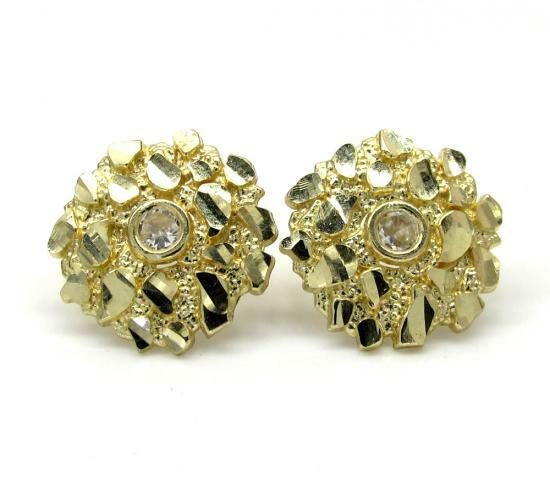 Some earrings are set with cubic zirconium stones for an enhanced shine. 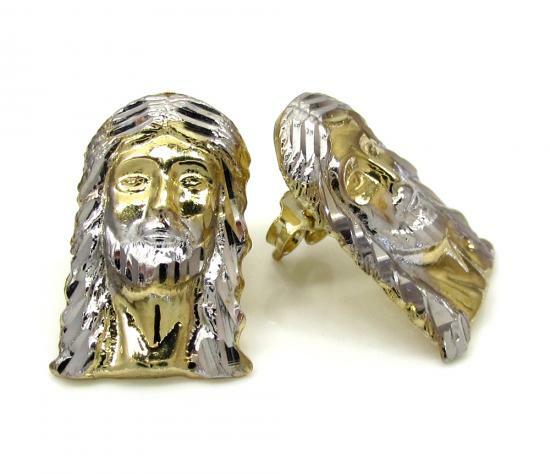 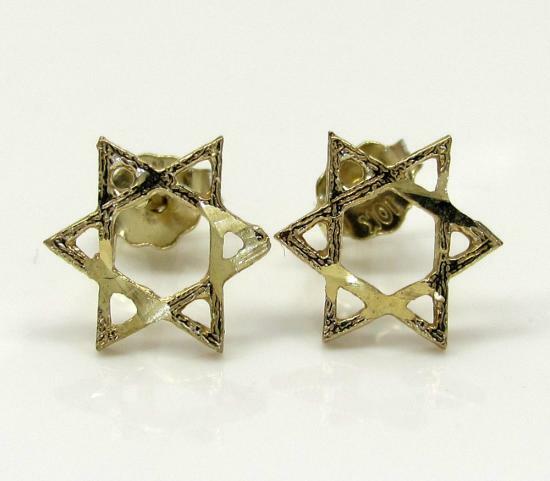 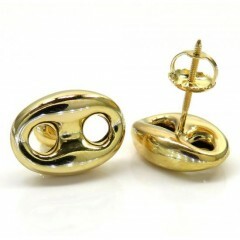 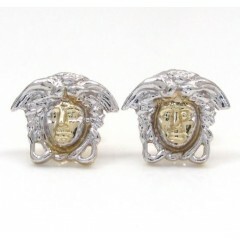 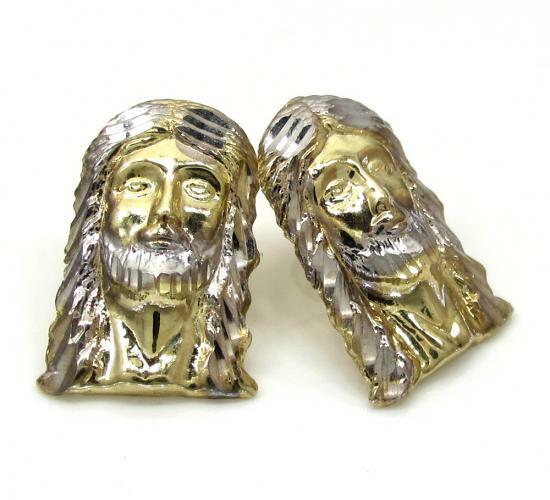 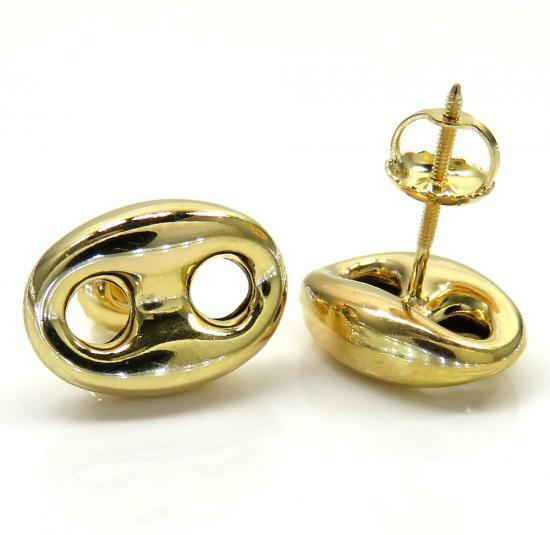 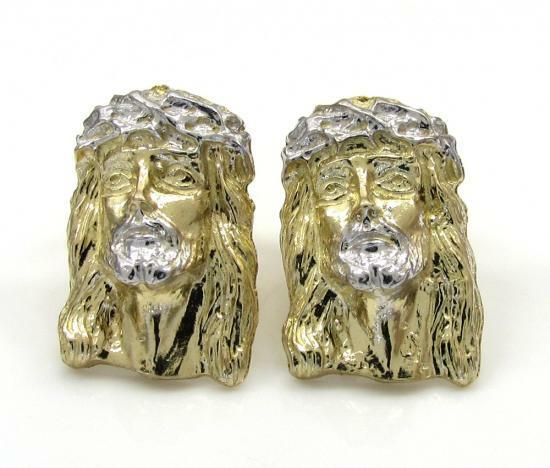 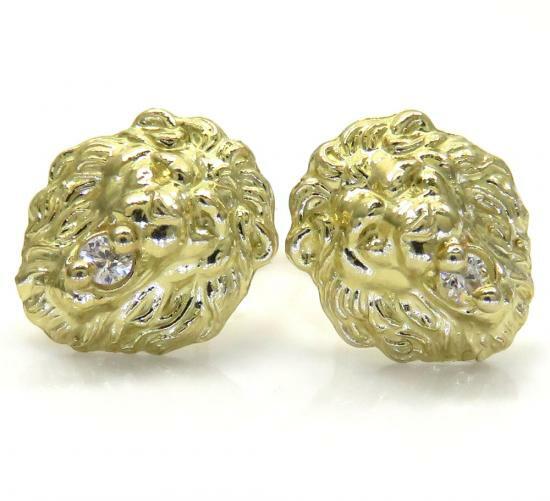 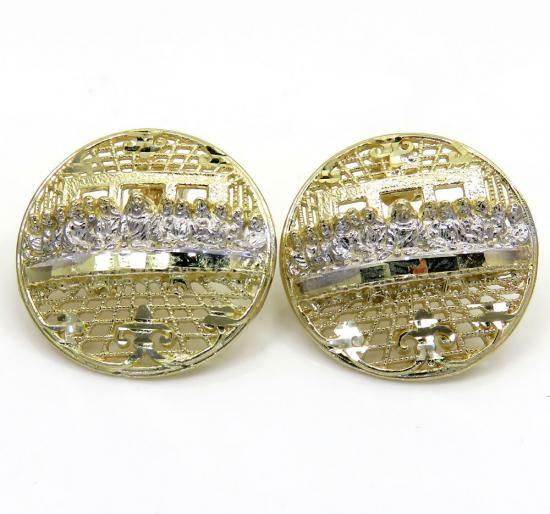 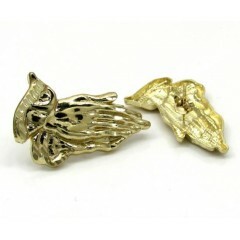 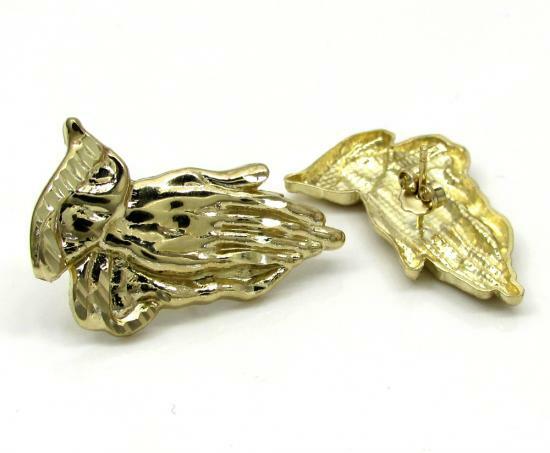 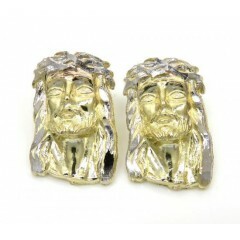 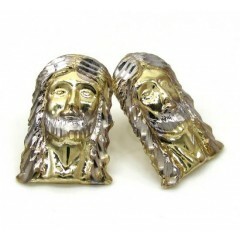 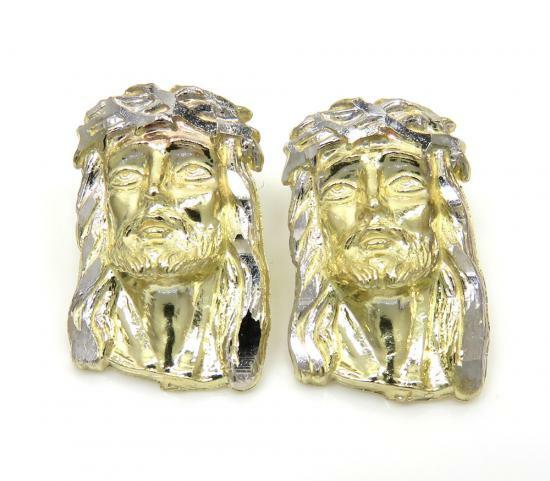 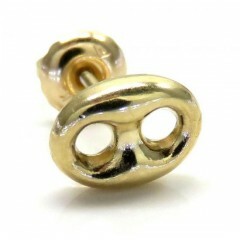 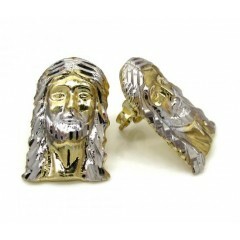 35 Mens Gold Earrings Found.